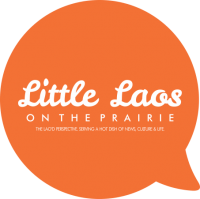 Lao Minnesotans: Land of 10,000 Thanks? It’s the official Week of Thanks. As we gather our strength to build an iron stomach for the mass feasts, let us remember what this holiday week is actually about: giving thanks to the experiences, things, people and places that made our lives more fulfilling every day. Obviously, what we were thankful for as a 6 year-old is completely different than what we were thankful for as a 25 year-old and probably later on as a 45 year-old. In this economic climate, many don’t make it a habit enough to reflect on the simplest things we take for granted. So what 10 things are you thankful for? Remember when you were growing up, how your mom would tell you to not waste the mound of rice that was on your plate? Or that she could only afford a Farbie or a Not-So-Hot Wheels from The Dollar Store on Christmas? There were reasons, but as a kid, you’re only interested in what the coolest and yummiest things are in life. We can blame society for that. Now as an adult, you’re slowly figuring out why your parents held back on getting a really big turkey on Thanksgiving or why you never knew how good (or bad) a pumpkin pie tasted till now. Among the tech minions that drool over the latest iPhone or the fatty in us that make a spectacle out of food gluttony wars, we forget there are things that even us refugee immigrants didn’t ‘thank’ once we’ve moved out of our housing projects and moved into the middle-class mind. 10. Remembering how a cassette and tape player worked, because basic technology used to be appreciated when it involved us being able to manually rewind. 9. Having a washer and dryer, because only Buddha knows how much my arms welled doing it all on my own in Laos. 8. Having snow fall, leaves fall, flowers bloom in Minnesota and the hundreds of snow plowed away; so I could be in awe of mother nature’s phenomenon and remember the hardworking plowers. 7. Using the same backpack from K-5th grade, so that I valued my access to free education over what my parents could actually afford. 6. Attending college as a first generation college student, so that I understood why knowledge is power and why our journey to America had to happen. 5. Growing up on food stamps and welfare, to teach me the life of poverty and the moral attachment to materialism. 4. Getting U.S.citizenship four months before turning 18, so that I could exercise my civil rights and privileges of doing whatever I wish to do. 3. Watching Thai soap operas with my mom since being a baby, so that I could never forget my language and the cultural and historical connection between Lao and Thai. 2. 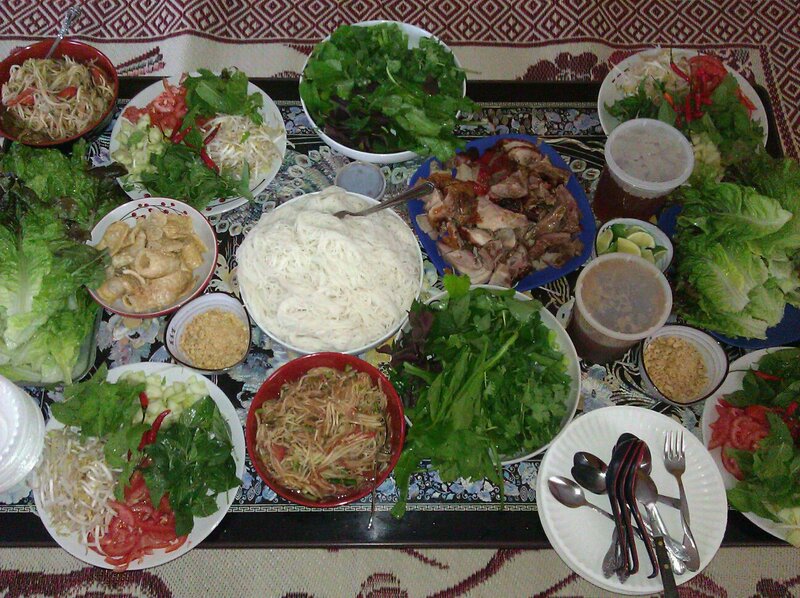 Waiting to visit Laos till I was 26 years-old, so that I could embody my lost familial identity. 1. Working with inspiring community activists, victims of human rights abuses and advocates of inequities, so I could understand the extent of issues that plague the world and keeps my humility in check. Previous PostLao and The Death of Asian America?